The Schönbrunn Zoo in Vienna is the oldest zoo in the world and in 2010 it was nominated as the best zoo in Europe. The Teddy Panda, the baby elephants and many other rare animals are tourist attractions for more than two million visitors. In the summer of 1752 Emperor Franz I. Stephan von Lothringen, the husband of Maria Theresa, led his guests for the first through the new menagerie in the garden of the Schönbrunn Palace. Since then exists there in Vienna the oldest zoo in the world. The park was established in the summer residence of the Habsburg dynasty, beside the Schönbrunn Palace. In 1989 had such economic problems that the local council was thinking about the closure of the garden. Finally they set up a corporation to took over the full financial management, the owner remaining the city council. In 1992 the Tiergarten Schönbrunn expanded with 5 ha, reaching its current 17 ha area. The number of visitors in 2003 was 2,000,000 of with 50% where children. In 1906 was recorded a sensational event at the Schönbrunn Zoo in Vienna: an African elephant was born for the first time in captivity in Vienna. 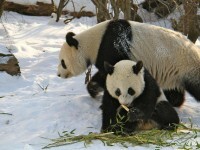 In 2007 followed the second world premiere: for the first time a baby Panda by natural reproduction was born in a zoo. The little panda in Tiergarten Schönbrunn is called Fu Long. 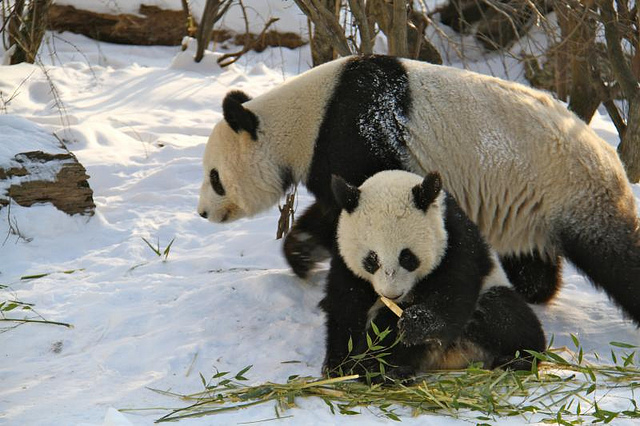 In August 2010 a second panda was also born. 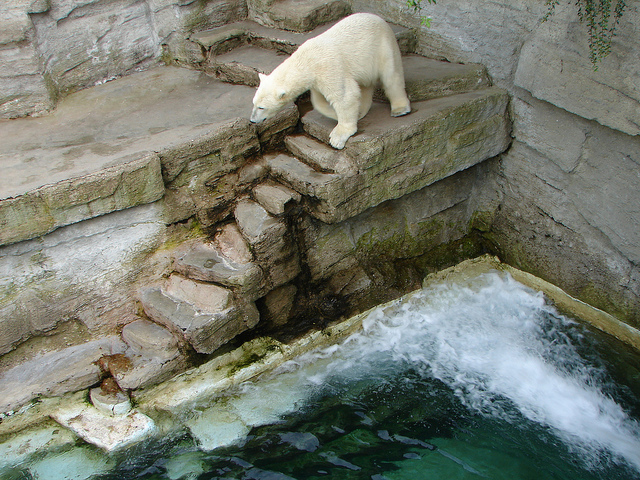 The Schönbrunn Zoo is Vienna is today among the most modern and well equipped zoos of the world. The animal habitats are designed very generously and are very similar to their natural environment. There live more than 500 animal species – from Siberian tiger and rhino to hippo. The main attractions are the rainforest pavilion, the large parcel dedicated to South America and the pavilion called Orangerie, the new home of the orangutans in Vienna. In the spring of 2010 was inaugurated the thematic route called “Adventures in Nature”. The Zoo is extending every year with spacious new buildings and animal enclosures. 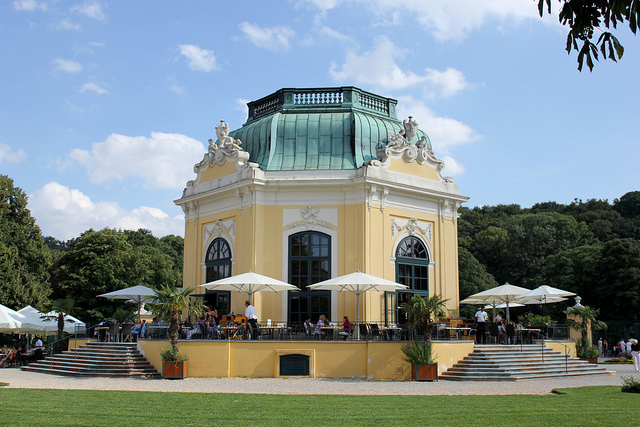 The historic charm of Tiergarten Schönbrunn is still maintained. Special tours with guide and workshops are transmitting the knowledge in the field of zoology. And right next to Schönbrunn Zoo is located the pavilion dedicated to the desert where you can explore the flora and fauna of the arid regions.